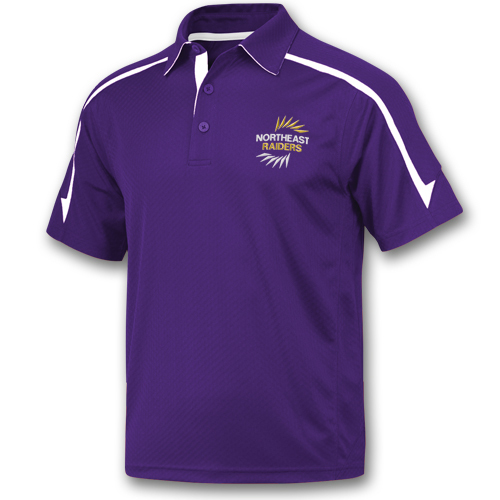 Dress your athletic staff, students and educators in style with our customizable Infinity Sport Polo Shirts. Choose from a variety of colors that will showcase your school's unity. View embroidery designs in our Sport Polo Catalog.